Kid Tripp Review – Eggplante! 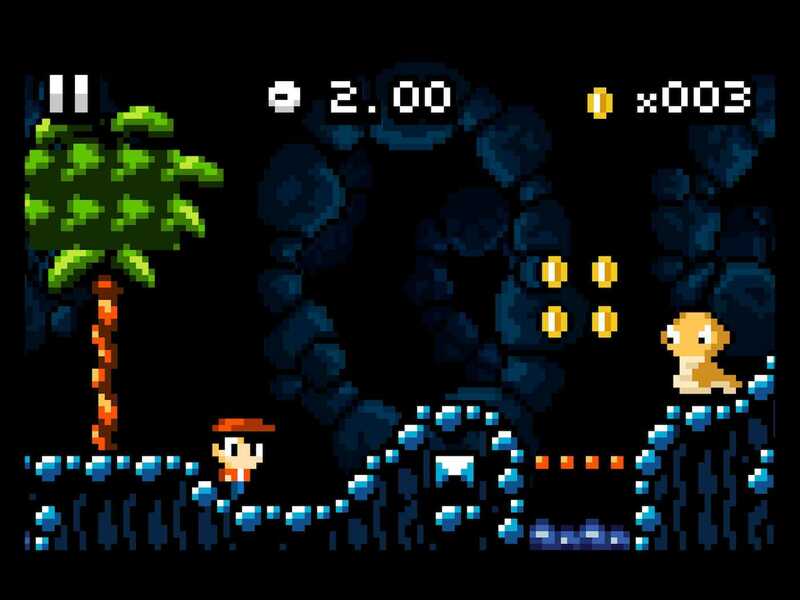 A clear labour of love, Kid Tripp is an excellent must-have retro platformer for any gamer. 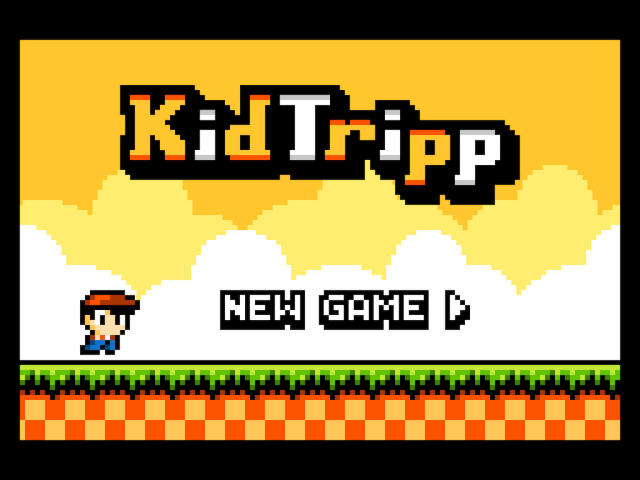 Kid Tripp may not be a game you’ve heard of, but if you have an iOS device, pay attention. 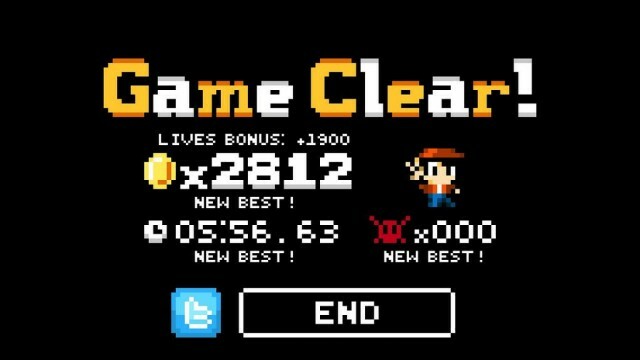 A small startup games company called Not Done Yet Games released their first creation, Kid Tripp, less than a year ago. 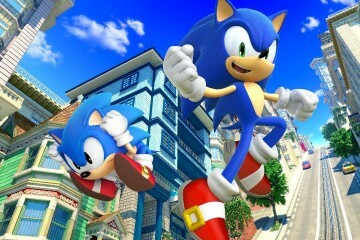 The game is a side-scrolling on-rails platformer with a Sonic-inspired retro theme, and a difficulty level higher than Halo‘s legendary setting. The game features Kid Tripp as he traverses some pretty beautifully-designed worlds, each based on a slightly different theme, such as open plains, ice, and water. The game takes the world concept from Mario and copies it almost exactly, but changes enough of everything else it borrows from to make it unique. It is very much a hodgepodge of retro games, with inspiration clearly drawn from the games lots of us grew up playing, but that’s not a bad thing. 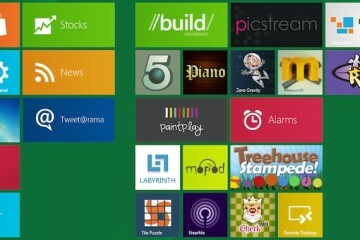 The controls are dead simple. Hold down the right side of the screen to sprint and fire your weapon, and tap the left side of the screen to jump. The game requires pretty precise timing to complete, and it’s built around the trial-and-error concept. You will die dozens, if not hundreds, of times before you beat this game. And it will be so worth it. 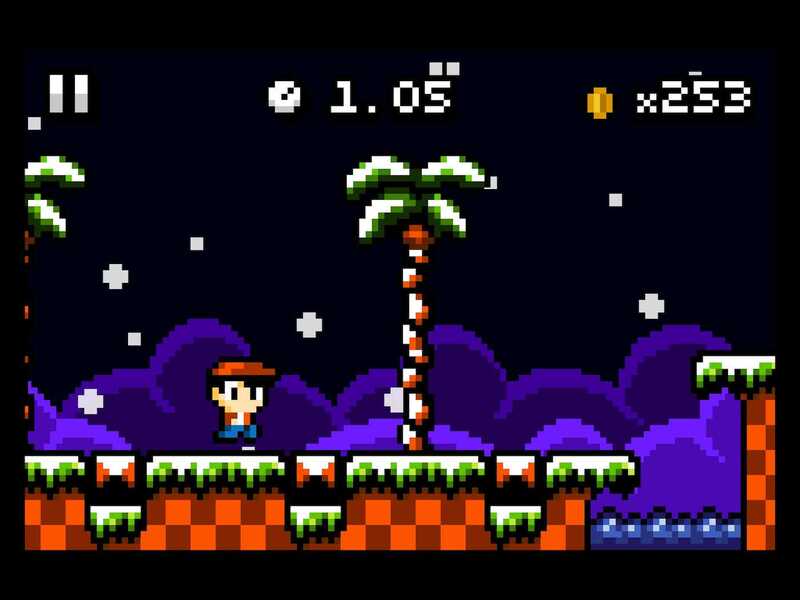 Kid Tripp becomes a puzzle at times, as you discover how long to hold your finger down for a longer jump, and just how to balance jumping and sprinting and firing to traverse a level. It gets mind-numbingly difficult in some levels, but that only increases the replay ability, especially if you’re a completionist (or can’t stand when a game gets the better of you). This gem is currently on the App Store for a penny under a dollar, and is worth checking out if you have any interest in retro gaming (and own an iOS device). The game is a tad short once you’ve played through the first time, though more content is promised via the official Kid Tripp Twitter. Be sure to share your scores on Twitter with the app’s built-in functionality, and check out our best score and some screenshots from the game below! Surprise Sony flash sale: PS3, Vita, and yes, PS4!